Soil condition forms the basis for productive yields and biodiversity. 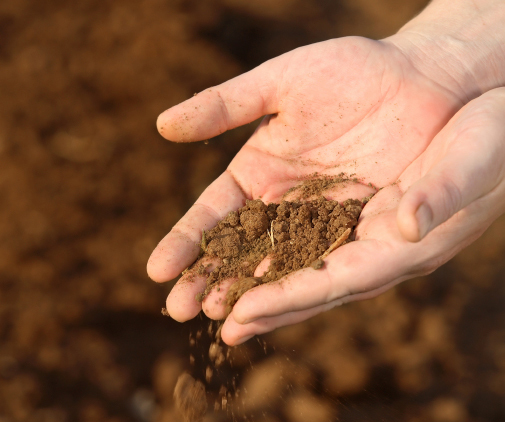 The key to good soil management is to understand the soil types on your farm. Good management of the water resources on your farm will help to protect your business and ensure the advantages of clean water filter through to other users. Reducing emissions into the air has a beneficial impact on the environment and can reduce costs for your farm business. By managing areas of your farm for wildlife you can support healthy populations of pollinators, beneficial insects and other farmland flora and fauna. Find out more about how to choose the right environmental measures, put them in the right place and manage them in the right way.